Cole is a polished right-handed pitcher with advanced feel to pitch and an impressive three-pitch arsenal. He has a fluid, natural delivery that results in lots of strikes without much effort. He sits comfortably in the low 90s with a fastball that he commands well. In addition, Cole has confidence in his breaking ball and change and lands them in any count. 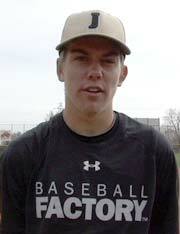 He looks to follow the long history of Colorado high school pitchers who go on to success at higher levels. 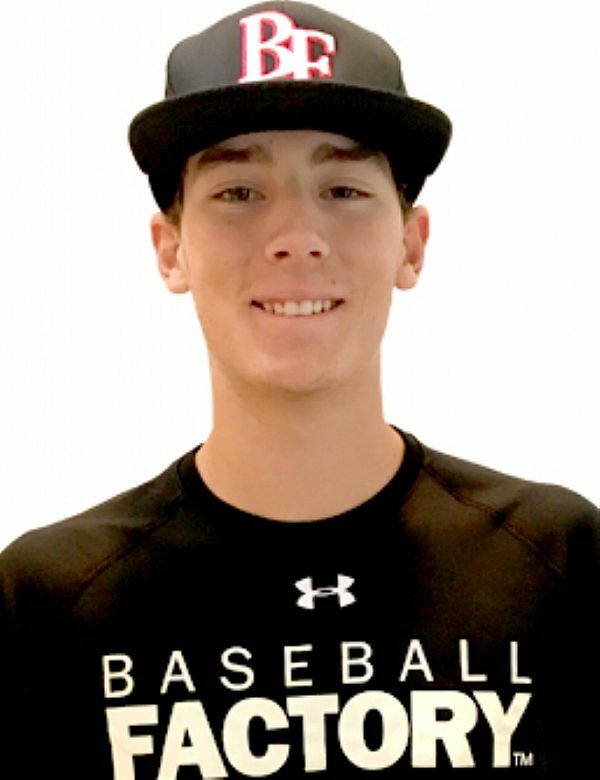 He was named Gatorade Baseball Player of the Year in the state of Colorado, one in which he went a perfect 9-0 with an 0.73 ERA and 95 strikeouts in 47 2/3 innings as the Silver Creek Raptors reached the Class 4A state tournament this season. Winn is committed to Mississippi State.